What is a Due Diligence Contract? Home Staging – Ask Us How We Do This? 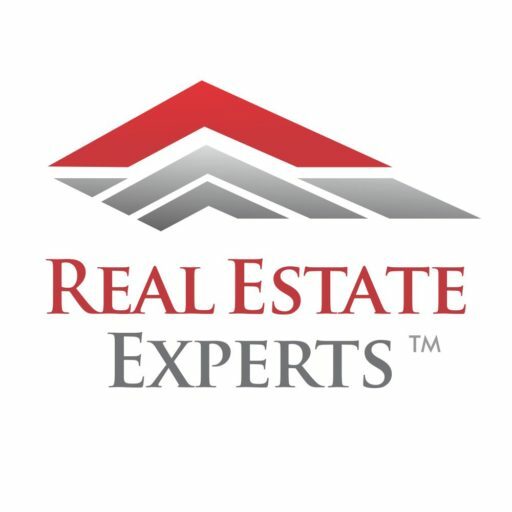 Welcome back to our blog page here at Real Estate Experts! Helping people in our community is what we’re passionate about and whether that means guiding young couples through the purchase of their first home, aiding retirees in buying their dream home, or staying involved with volunteer opportunities in our community. Getting people into homes is what we do, and we wouldn’t have it any other way. There is no feeling like the one that we get when reading our client reviews and testimonials; we’re here to make a difference and that’s all that we’re about. One exciting way that we make a difference in our Durham/Chapel Hill communities is by partnering with organizations that also feel strongly about helping people in need. Real Estate Experts is so incredibly excited about our community event coming up on March 10th. We will be sponsoring a Habitat for Humanity build team. Real Estate Experts is committed to making a difference in our community and we are looking forward to getting our hands dirty. We are honored to work with an organization like Habitat for Humanity and we absolutely love the work that they do. Let’s discuss a little bit about Habitat for Humanity. What is Habitat for Humanity? Habitat for Humanity is a nonprofit housing organization that helps people in need all over the world. The vision of this company is to have a world in which everyone has a decent place to live and Habitat for Humanity works hard to try and make that dream a reality. Partnering with volunteers, businesses, and families, the organization builds homes for folks who either don’t have a place to live or are living in a dwelling that’s not safe or comfortable. Through the donations of good people, the help of many hard-working volunteers, and families who are willing to be vulnerable, Habitat for Humanity has built over 800,000 homes for people in need! 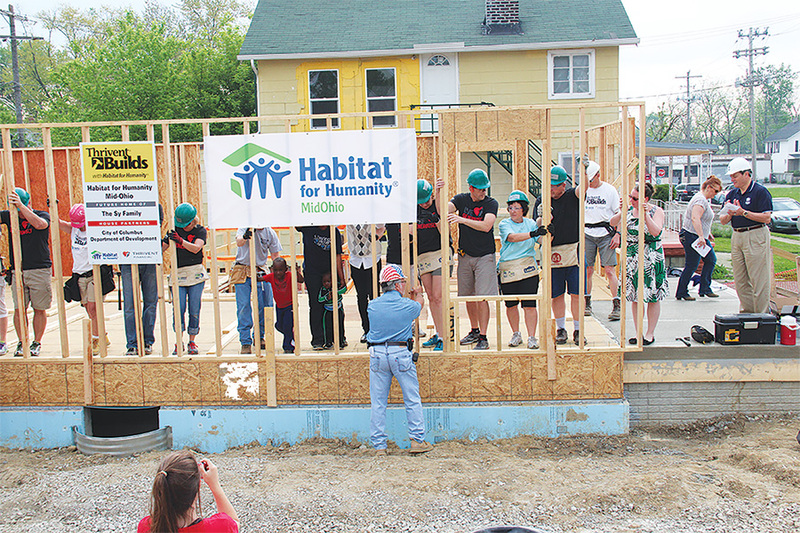 For most of us, Habitat for Humanity has become a household name, but like all non-profit organizations, it has a unique history that is all its own. The idea for Habitat came from a young farmer in the 1970s named Clarence Jordan who shared his thoughts with eventual founders Millard and Linda Fuller and thus, the idea for “partnership housing” was born. This concept is as simple as it sounds; with the help of volunteers, people in difficult circumstances could build a house free of charge, in a not-for-profit capacity. As the years progressed, Habitat for Humanity grew and developed into what it is today. Currently, they work in 1,400 communities across the U.S and approximately 70 countries. Over the years, Habitat for Humanity is proud to have helped 9.8 million people achieve strength, stability, and independence through well-built, safe, and affordable housing. Join Us on March 10th! Real Estate Experts is so excited for this chance to partner with Habitat for Humanity to make a difference in our community. Want to get involved? Sign up here. There are two build teams, one from 8:15 – 12:00 pm and a second from 1-4:30 pm. If you don’t have time to volunteer and help build, then think about making a donation Habitat for Humanity. Your donation can make a real difference in someone’s life! And if you’re curious about real estate here in Durham, Chapel Hill, Hillsborough or Cary/Apex/Morrisville, consider working with the best real estate agency! Here at Real Estate Experts, we make it our business to see good people get into homes they love! If you’re looking for a great realtor in Durham or Chapel Hill, make sure you give us a call; we’d love to get you into your new townhome, condo, or dream house. Contact us to learn more! Once you work with Real Estate Experts we are your trusted resource forever. If you ever have a real estate need or question, we want you to come to us first.